Suicide is a difficult subject to address. There are far too many tragic stories of people who felt the only way to escape their troubles was to take their own lives. When the people at the center of these events are children, the dreadful emotions we feel are amplified. In this list, we’ll look at some of the shocking motives and piteous stories of children who ended their own lives, horrifically from as young as 6 years old! On the night of October 7th, 2003, the lives of John and Kelly Halligan were changed forever when they discovered that their thirteen year old son, Ryan, had committed suicide by hanging. Traumatized by the horrific and tragic situation they’d been thrown into, the parents of Ryan searched desperately for answers as to why their son would feel so lost, that he felt suicide was his only option. 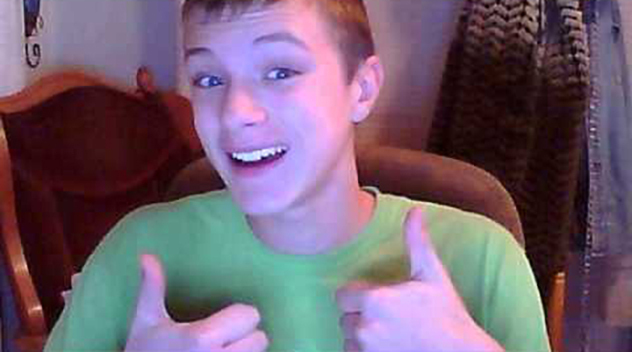 Ryan had been described as a lovely child, who was able to always make people smile. Why such a sweet and happy seeming child would commit suicide, was a huge mystery to all. Between the fifth and seventh grades Ryan began to suffer intense bullying from his schoolmates leading him to confess a fear of going back to school. His parents advocated the seemingly-reasonable approach of talking to the headmaster, an idea opposed by Ryan who feared it would make matters worse. Ryan, instead, began to learn how to fight and consequently used his new skills to defend himself. This seemed to finally solve the problem. However, unbeknownst to his parents, the bullying continued online. Comments were made about his sexuality and even his girlfriend joined in telling online friends that she had gone out with him for a joke. It was ultimately too much for Ryan to bear and he killed himself at the tender age of thirteen. 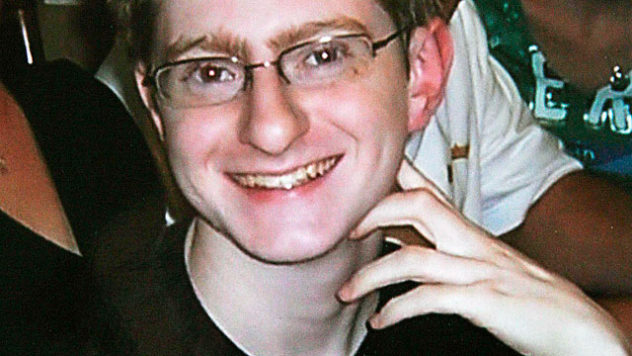 During the summer following his high school graduation, Tyler Clementi decided to openly talk about his sexuality. Despite this being a difficult time for him, Tyler was able to happily begin University. Everything seemed to be going well for Tyler, who showed exceptional talent as a violinist, allowing him to take part in an orchestra comprised mostly of older students. In addition to this, Tyler began to date men. His college roommate Dharum Ravi respected Tyler’s request for privacy and Tyler entered a relatively happy part of his life for the first time. However, what Tyler didn’t know is that Ravi had set up a hidden camera in their room and began sharing intimate footage of Tyler and his dates with his friends. The footage went viral and Tyler became the target of intense ridicule. Overwhelmed by guilt, shame, and a sense of betrayal, eighteen year old Tyler killed himself by jumping from the George Washington Bridge. Ravi was sentenced to thirty days in Jail for bias intimidation and invasion of privacy. Beth Wilkinson was a seventeen year old British girl who suffered sporadically from mental health troubles. During her bad times she would self-harm and at one point attempted to kill herself. The laudable efforts of the local police prevented a tragedy from happening. Four years earlier, Beth was given help from the Community Child and Adolescent Mental Health Service. Their involvement in her life intensified after the suicide attempt. However this help was not enough and seven months later, on the night of December eighteen, Eileen Flanagan, Beth’s school teacher received a horrifying phone call from Beth. Beth called Eileen to thank her for her efforts in attempting to give Beth a positive outlook on life. Eileen noticed the sound of wind in the background and, given the emotional nature of the phone call and foreknowledge of Beth’s mental health troubles, Eileen asked with concern where Beth was calling from. 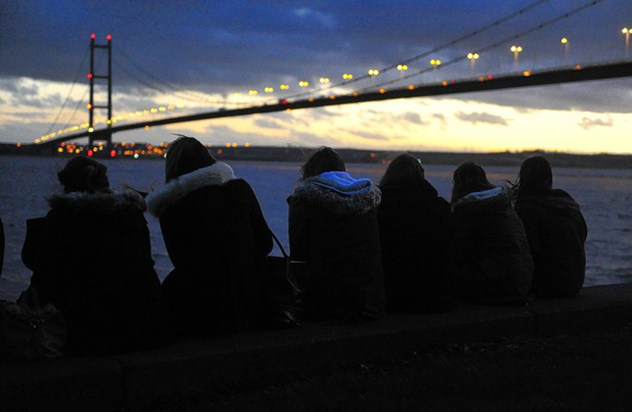 She confessed that she was standing on the other side of the rails at the Humber Bridge. Despite Eileen’s efforts to calm her, Beth ended the phone call after informing her that a Police officer was coming. The officer reportedly said to Beth “please don’t do this in front of me”, which was part of the officer’s training. However, at that point Beth tragically jumped into the water below. It wasn’t until May 24th, that her body was discovered by a fisherman on a neighbouring shore. On December 28th, 2014, Leelah Alcorn committed suicide by walking into the path of a truck. Prior to the incident, she had scheduled a post on her public Tumblr page to go live after her death. In her final message, Leelah stated “my death has to mean something”. She wrote about her struggles as a young transgender woman, detailing her wish to live as a woman with her Christian parents, who had denied her request, claiming it to be an insult to God. The post broke the hearts of thousands of readers, who actively shared the message in order to publicize the tragedy. After her death, Leelah’s mother still refused to use female pronouns for her daughter and would only refer to her by her given name of Joshua. She also refused to allow Leelah’s best friend, who had supported her decision to live as a woman, to attend the funeral. The horrific death created a platform for many transgender people, both young and old, to speak openly about their gender identity. The exposure Leelah’s suicide message was given on social media opened the minds of many people who previously had no interest in understanding transgender issues. 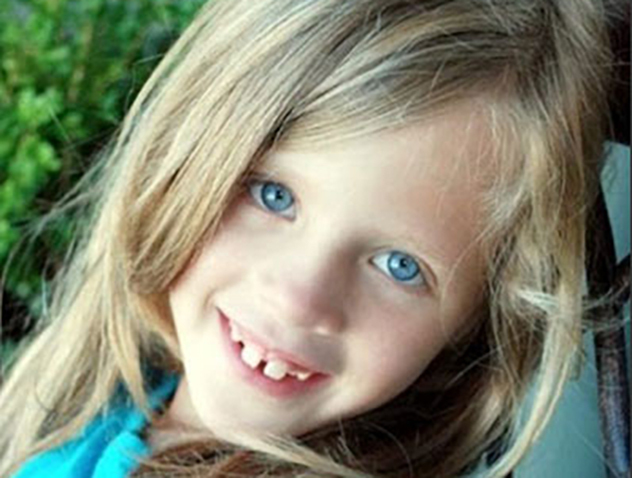 At the age of 6, Samantha Kuberski is one of the youngest ever recorded cases of suicide. After being sent to her room following an argument with her mother, Samantha was later discovered to have hanged herself by attaching a belt to the bar of an unused crib. Samantha, before retreating to her room, announced to her family that she was going to kill herself. However, due to her young age, many sceptics wondered if Samantha truly had the intention of killing herself, or whether the tragedy was actually a horrible accident. The question of whether or not a 6 year old can really be fully aware that she was going to end her life, remains unanswered. Although it is extremely rare for anyone under the age of 15 to commit suicide, it is not unheard of for people below this age bracket to be treated with anti-depressants. Studies have shown that depression can be present in children, as young as 3 years old. The true reason behind Samantha ending her own life may never truly be understood, yet the event was still a dreadful tragedy for the family and friends of the young girl. 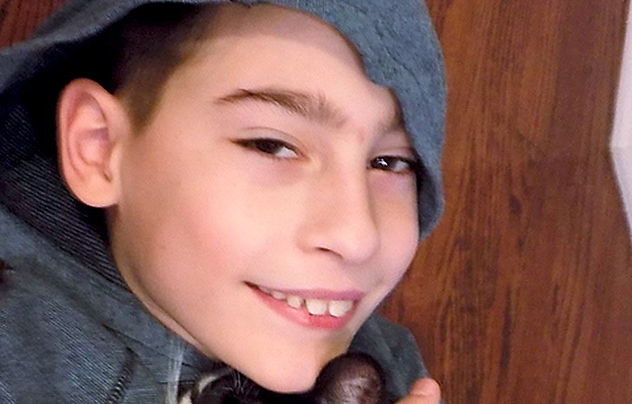 12 year old Evan Ziemniak, committed suicide in March 2016 by hanging himself, after ongoing incidents of bullying at his school. Despite Evan’s parents raising the issue of bullying with the school several times, the incidents continued. Evan’s grandmother recalled times her grandson had told her that he had been stabbed with pencils and shoved around on the school bus. She strongly believes that Evan’s reason for ending his life, was his desperate attempt to escape the bullying as Evan’s home life was a contented one with no major family arguments or disagreements. Evan enjoyed normal things for a 12 year old, including the popular game Minecraft. He also had an active interest in the Civil War and collecting old coins. He was considered by everyone to be a polite young boy with lots of potential. 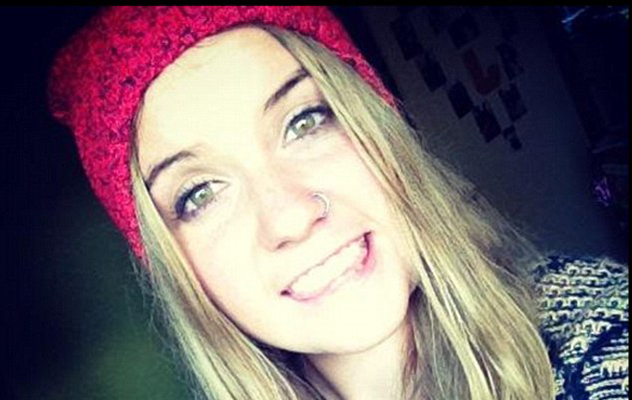 Jessica Cleland was an outgoing happy eighteen year old Australian girl who was excited about her up-and-coming transition from high school to college. In 2014, for reasons unknown, two of her closest friends began an online attack on her, smearing her Facebook wall and other social media accounts with abuse and hate. Investigations into the case have suggested that the nature of online communications allowed an otherwise normal girl to ruminate on the hateful messages to a point that she became suicidal. Amy told her parents she was going out for a run and that was the last anyone heard from her until she posted a photo on Instagram captioned “I love this place and I’m never going to leave”. Jessica’s sister Amy saw the Instagram message and became concerned. Shortly after Jessica’s father found Jessica’s body in the location. Jessica had never before shown symptoms of mental illness or depression, consequently It is the strong belief of her parents, that the suicide was triggered by the bullying she received online. Her parents have fought vigorously for cyber-bullying across social media websites to be handled with zero tolerance, going as far as to demand that those responsible should be held accountable for the deaths they can cause. 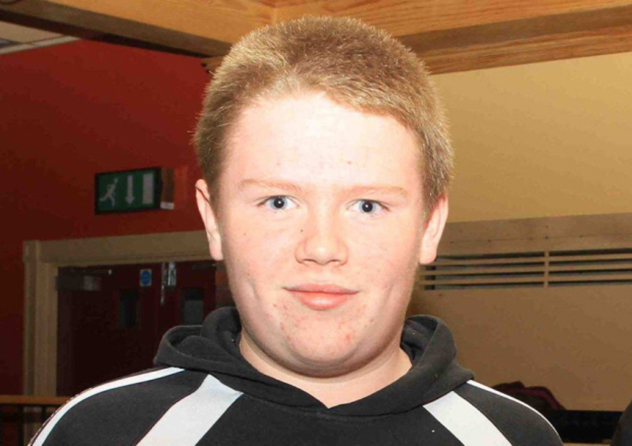 In 2015, a Nigerian online gang tricked 17 year old Northern Irish Ronan Hughes into sending them intimate photos of himself, they attempted to blackmail him into sending them thousands of pounds to prevent them posting the photos to his Facebook account. Ronan had sent the images to the gang after being sent images of a girl whom he believed he was talking to. Three nights before his death, Ronan confessed to his mother the situation he found himself in. She reviewed the messages sent between the gang members and her son, where Ronan had pleaded with them not to send the images as he was “only 17”. After taking Ronan to the Police, the only officer on duty claimed there was not a lot he could do about the situation. Ronan’s mother blames the lack of reassurance authorities offered her son on his suicide. She believes that if the officer had promised to contact an IT specialist as soon as he could, that her son would still be alive today. On the day he committed suicide, Ronan told his mother that a friend had received links to image files from a stranger, which she had not opened. Concerned about how her son might react, Mrs Hughes rushed home, only to discover he had left a suicide note on the kitchen counter. She later uncovered his body in a field behind their house. Until he decided to be open about his sexuality, Kenneth Weishuhn was described as a happy and popular young man. 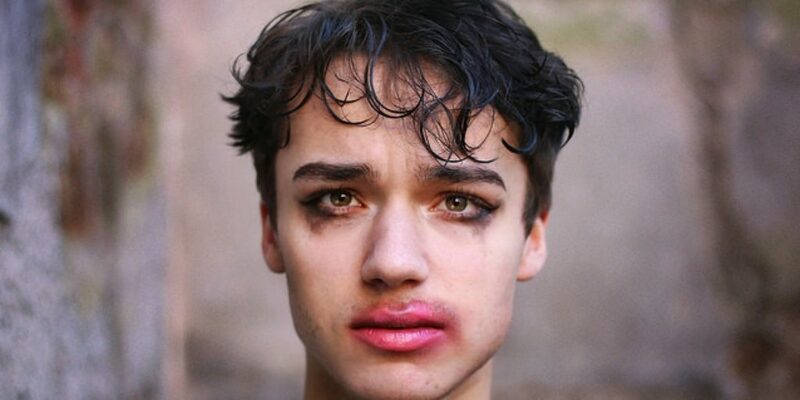 When Kenneth came out about his sexuality, he became the target of bullying from students within his school year group and his older sister’s also. The bullying began online, when a hateful Facebook group was created by Kenneth’s former friends. In addition to this, bullies began to phone him making death threats due to his sexuality. Despite the messages he was receiving, Kenneth disregarded the subject when his mother brought it up, claiming it was nothing serious. Sadly, Kenneth committed suicide by hanging on April 15th 2012 at the young age of 14. Although his mother was saddened by the event, she was in two minds about pressing charges against those who drove her son to commit suicide. Even though she felt justice against her son needed to be served, and somehow bullying had to stop, she was reluctant to take another child away from their parents. 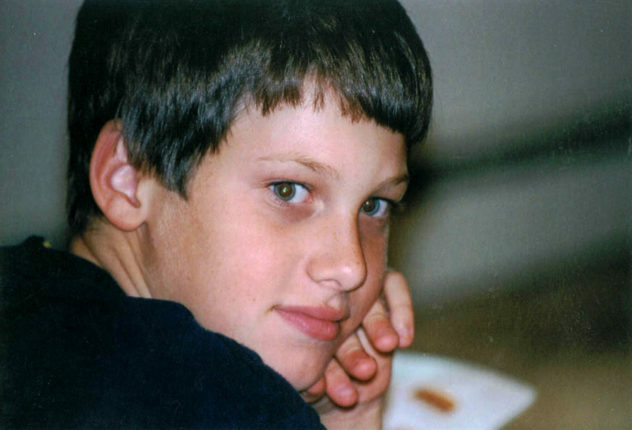 After attending his first year as a sophomore at Greenwich High School in Connecticut, Bart Palosz committed suicide using the family owned shot gun. Friends of the 15 year old boy, claimed that Bart has suffered years of bullying, due to his physical appearance and Polish background. 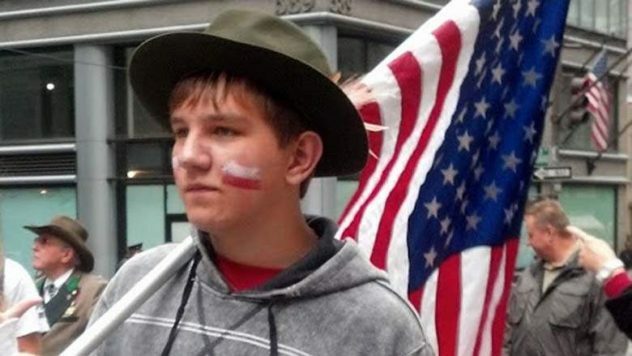 The teen was mocked for being tall—6 foot 3 inches (190cm)—and for having a Polish accent. Although his friends described him as being a little awkward in his appearance, he was considered to be a young man with a sweet heart who generally related to adults more than students his own age. Despite Bart’s family doing everything they could to combat the bullying situation, including frequently informing the school about the situation, Bart still suffered mockery from his peers. As he was a very quiet, he didn’t show any physical signs of a child in distress. Although his family and friends knew about the bullying, his suicide was still a terrible shock that no one had anticipated.